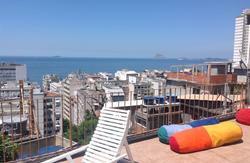 Come stay at the Copabacana 4U Hostel and enjoy the beauty that Rio has to offer! Only 3 blocks away from the famous Copacabana Beach, the Hostel is placed among the the beautiful vegetation of the'Chacrinha Park' Ecological Reserve. Conveniently located by a metro station (Cardeal Arcoverde), you can easily travel to anywhere in the city. There are grocery stores, internet cafes and restaurants nearby, so that you have no problem finding anything you need. 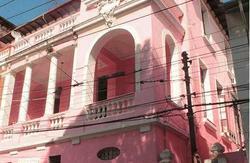 The hostel has rooms in two floors, equiped with AC and fans to keep you cool during the hot summer days in Rio. We also have a computer lounge and wifi access, so you easily access any information you need. 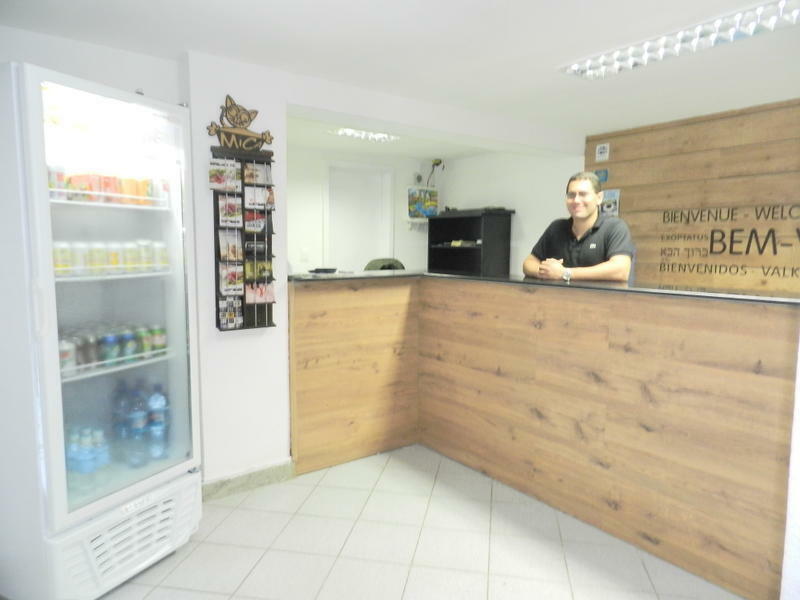 The Copabacana 4U Hostel has also a bar, a pub inside the hostel where you can enjoy breakfast in the mornings or caipirinhas at night , we have also thematic dinners made by a chéf with a low price for travelers. There's garden at the bottom floor, where you can hang out, relax and wind down. 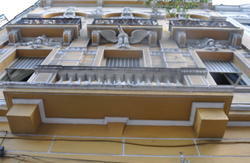 If you are looking for a convenient location with great company, a friendly staff, and a fair price, Copabacana 4U Hostel is the perfect choice!! If you're staying during carnaval we can sell you tickets to go to Sambodromo , to enjoy the most famous party in the world (Carnaval). Bookings for NYE and Carnival are charged in advance, you will be asked for a CVV code or a deposit to guarantee your booking. As much as World Cup 2014. By subway, just go to Cardeal Arcoverde station. We are 400 meters from Copacabana beach.